clean your windows or gutters! Algae & mold on your siding? to get your home looking great again. You have better things to do than clean your windows! 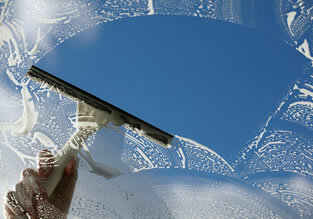 We are proud to provide the finest professional window cleaning service in the Greater Miami Valley. Don't break your neck getting up on a ladder to clean your own gutters. 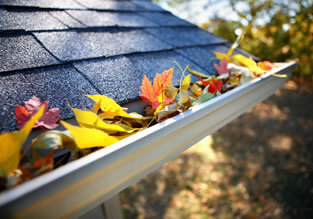 Stay safely on the ground and we will make sure all debris is removed from your gutters and down spouts. Never clean your gutters again. 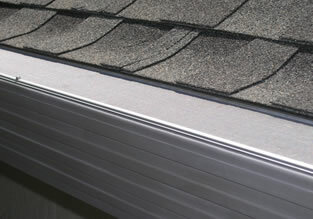 Let us install the best solution for keeping your gutters free of debris. The Gutter Glove eliminates gutter cleaning forever. We are here because you have better things to do than clean your windows! You’ve seen our trucks in your neighborhood because your neighbors have experienced what professional window cleaning is all about. 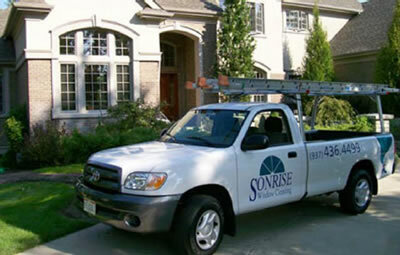 We are proud to provide the finest professional window cleaning service in the Dayton Ohio area. Residential window cleaning is our specialty. Whether your home is large or small, we can take care of your window cleaning needs. We also work with some of the finest builders in the Miami Valley providing them with post-construction window cleaning. If you are a retail shop, small business office, property management company, or large corporation, don’t feel left out. We can clean your windows too. The only windows we don’t clean are those above the fourth floor. Please look over our website to learn more about us. After you have done so, give us a call! 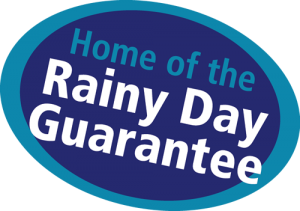 We’ll be glad to provide you with a free estimate!